If you are looking for gear that looks hi-vis, but you don’t have to worry about ANSI requirements, GME Supply has got you covered. Our selection of Non-ANSI gear looks hi-vis but doesn’t meet the requirements set forth by ANSI. This gear can still be worn on a job site, but should NOT be used in place of rated hi-vis gear in any situation. 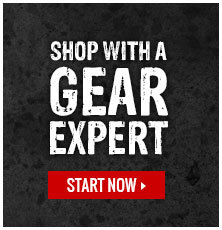 If you are in need of ANSI rated hi-vis gear please click here to view our Class 2 gear, click here to view our Class 3 gear, or click here to contact one of our Gear Experts® about what you need.